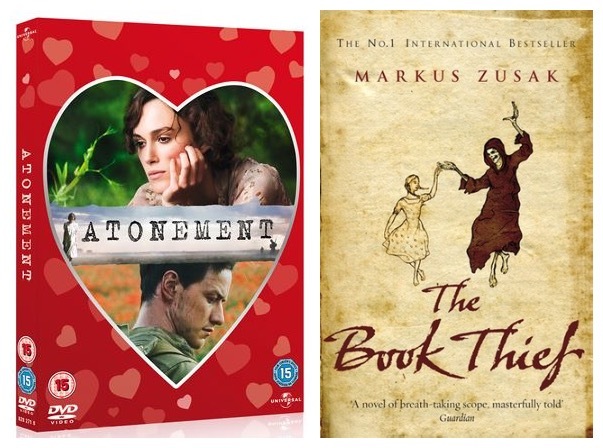 This Hop focuses on book to movie/TV show adaptations. 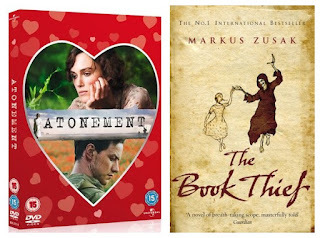 I'm offering you the chance to win one of my favourite films Atonement (DVD) & one of my fav books The Book Thief. I'm aware that they're not exactly the most happy stories or recent releases, but I love them both for every different reasons. 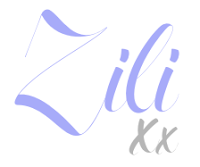 Free entry if you follow/add the blog on: Instagram, Pinterest, Twitter, follow the blog (on either Google+, BlogLovin', email or GFC) or leave me a comment below. I cannot be held accountable for winners & prizes - I am not responsible for missing prizes & anything lost in transit. Prizes will not be replaced (but proof of postage is gained). I check all entries before giving out prizes to make sure your entry is still valid. I'm sorry kiddies but you need to be 18 or older to enter, or have a parent enter for your (or have recognised parental permission) as some of the content is for adults. The giveaway is not linked to the publisher, author, company, or any social media unless stated otherwise. If you're not legally allowed to enter then your entry is void. 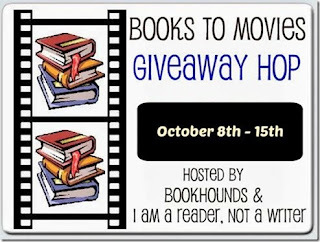 Incomplete entries or giveaway only accounts are also void - show me that you love books!! These are UK editions & so you must be able to play region 2 DVDs (most players are multi-region).